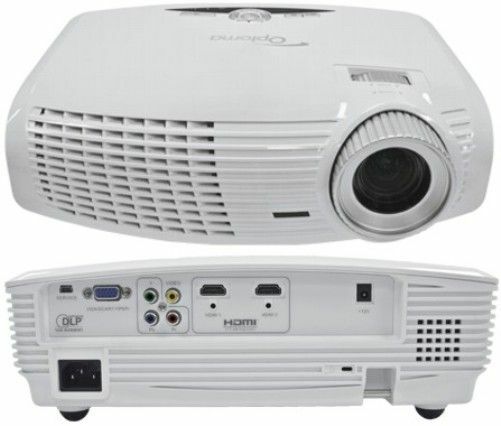 This is the summary of consumer reviews for Optoma HD20 High Definition 1080p DLP Home Theater Projector. The BoolPool rating for this product is Very Good, with 4.40 stars, and the price range is $820-$890. The HD20's image looks fantastic projected onto a matte white painted wall. Apple TV movies stream at 1080p and look amazing. I also bought a 120 inch elite screen from Amazon and it too looks amazing. Xbox and Dish HD looks great but Avatar on Blu-Ray is amazing. 'Bright Mode' in a darkened room looks like a big screen TV in terms of brightness and contrast. Even on a white dry painted wall (the projection screen hadn't arrived in the mail yet), the image and color was amazing. 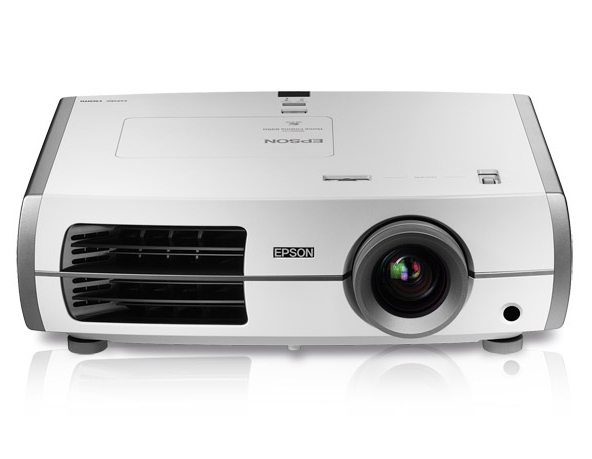 Even video snobs couldn't deny this projector delivers HD in a big time way and colors, crispness, skin tones, etc look amazing. You can't beat the combo of great picture, huge screen and price. I know some people have complained about the black levels. At this price level (<$1000) it's hard to imagine a bigger bang for the buck in terms of image quality. The picture quality is awesome and the dark levels are fine. Awesome picture for the price of a 50 inch 720p plasma, and this's 1080p! Colors look natural, motion is smooth, and blacks are reasonably black. Yep, it could do better with black, but the picture is crisp, clean and bright. 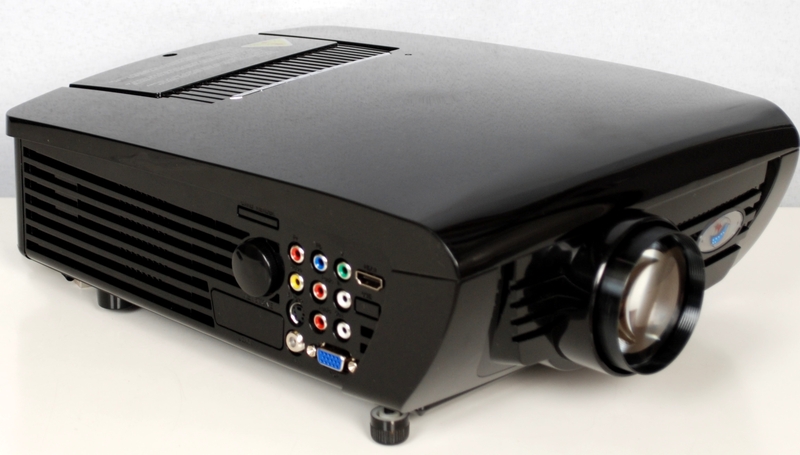 Black levels are similar to my previous DLP projector, so if you're obsessed with having pitch black star fields, you should opt for a pricier DLP or LCD projector, which may more closely approach jet black in those situations. Excellent picture and good brightness. Bigger screen, similar picture quality and much less money. Extremely easy to use and the picture is really awesome. Great picture and very easy to use! Out of the box the settings and picture look great. It's a great picture right out of the box, but it's like the bulb gets broken in after a some use and the picture looks even brighter. Xbox 360 games look EXCELLENT with a pair of HDMI cables. Nice and bright even on its lowest brightness setting (low-lamp mode). Lamp: Bright Mode Off (still very bright even when off). I change it daily between bright mode and economy mode to save on lamp life during the evening when the sunlight decreases. I do switch between bright and normal lamp modes for day and night viewing. Its almost too bright at times (perfect in eco mode). 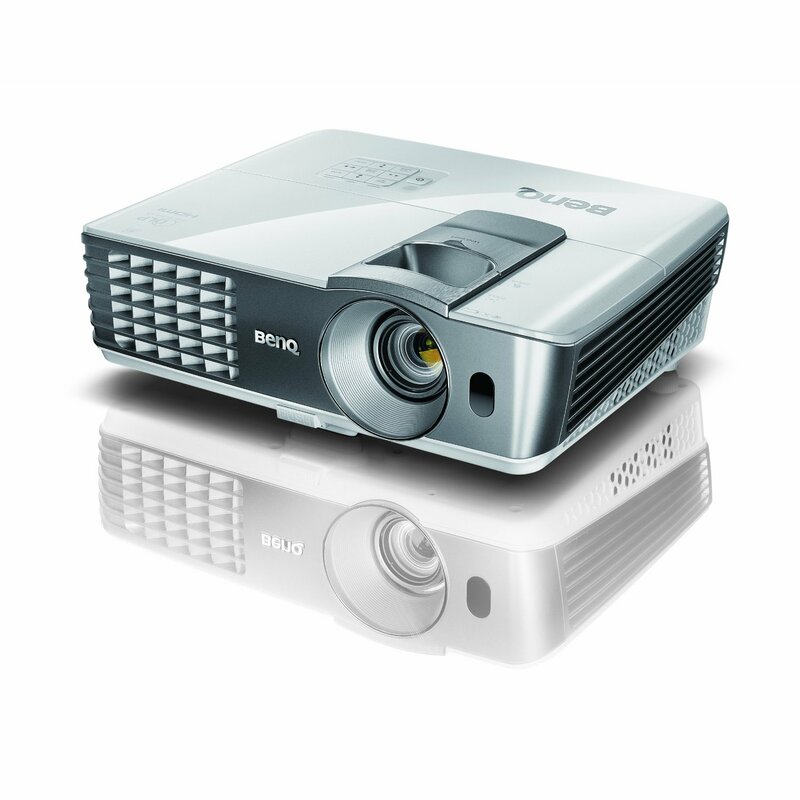 Pros Great performance value, Brightness level, 1080p HDMI , Excellent color output, Intuitive menu for configuration, 4x Color-wheel . Cons No auto-iris, Very limited placement flexibility (typical for DLP), fan-noise while on bright-mode, no inky blacks . The picture out of the box is OK. 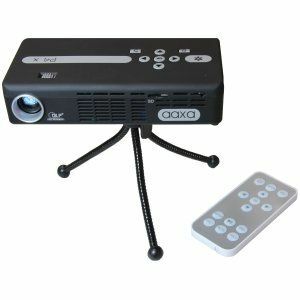 However, once projected on a gray projection screen to increase contrast (not white) and some minor color adjustments this projector comes to live when playing blue ray disks. All of a sudden, the screen starting getting bright spots in the upper left quadrant, and flickering badly. The only annoying thing is that if you go for the bright mode the fans really produce a lot of noise. It's mounted upside-down (recommend buying a ceiling mount from Amazon as well), 20' from the screen, ~14.5' diagonal display, in a basement with relatively low light. Ceiling mounted using Dayton PM105. Just tested my Optoma HD20 with my Panasonic Blu-Ray on a 120" screen...can't wait to ceiling mount it!. the projector is ceiling mounted in the drop ceiling directly above my seating area. As soon as I received my Optoma HD20($999.00) with the recomended ceiling mount and an Elite 100" screen I installed it. I performed a ceiling mount installation with a 13' throw which produced a 115" 16:9 screen. We ceiling mounted it and ran the cables through conduit to a media closet. I've it mounted to the ceiling in my basement and it's awesome. The picture quality is crisp and perfect. The picture quality is beyond my expectation especially my project is ceiling hung and about 18 feet away with a projected image size of 8 feet wide. Still can't believe that you can buy such a quality product for this price. Even with no screen the image quality is excellent. Pros: The picture quality is very clear. 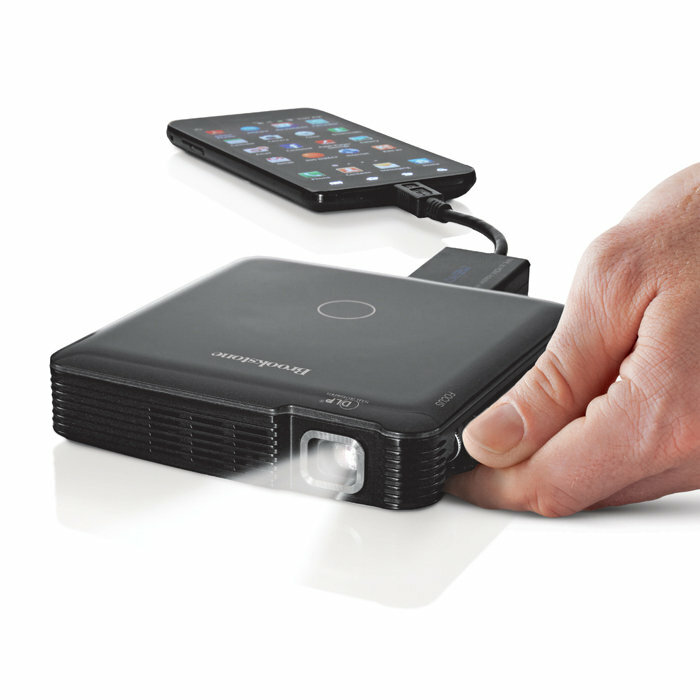 The quality and sheer screen size this projector outputs makes gaming extremely immersive. Pros great image quality, nice throw distance, easy adjust-ability, delivers great performance for the price . Cons no lens positioning and features that match other 1080p models, although the low price makes up for it. 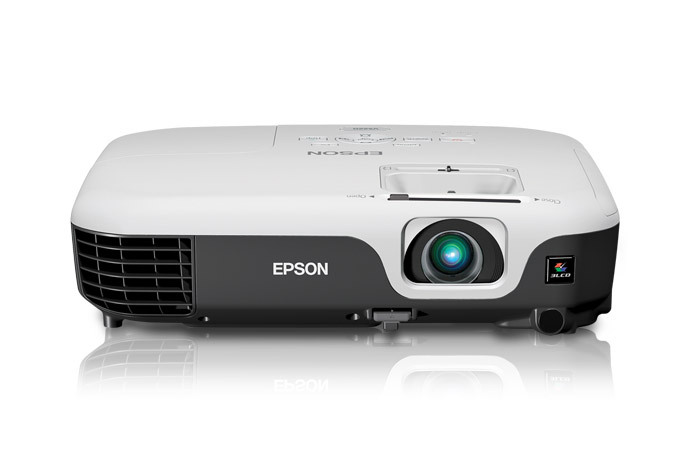 Brightness, color and affordable are best qualities of this projector. We've an xbox 360 and our tv signal hooked up to it, and the picture quality is beyond amazing. The picture quality trumps that of my 55" flat panel, and looks stunning at 120". The Optoma HD20 puts up a great sharp HD picture on my 8 foot screen. HD content looks amazing with it. Now the picture looks fantastic and the quality is significantly better than HD70. I bought the Optoma HD20 to show backyard movies and it's really worked well. Even when the show isn't being broadcast in hd the picture still looks decent. Coming from a very nice older 3LCD unit, the brightness, contrast, and picture quality are amazing. The hd20 picture does look washed out if too much sunlight is let in. worked fine for a month (hardly used it 3 times), but thereafter started getting vertical lines across the screen. Obviously electronic devices will fail, however Optoma has outsourced their out of warranty repair work. The repair vendor indicated 3 different parts need to be replaced. amazon or optoma may replace this product, however if you aren't based in usa then this product isn't worth as shipping charges would be quite high. 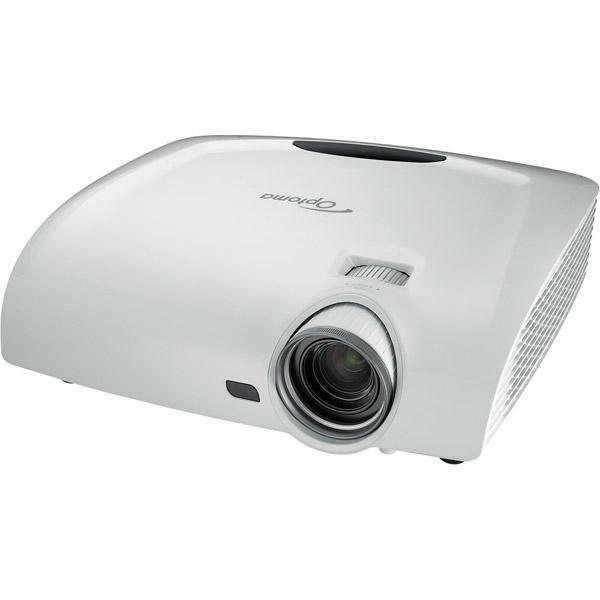 This projector is an amazing product for the money. The picture is great when it works. My projector was returned for repairs six times and now that the warranty is expired they told me to take a hike and buy another brand if I don't like it. 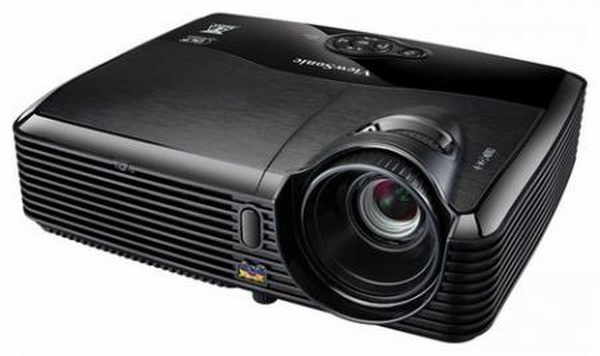 i took it to a service centre in singapore who repairs optoma projectors and they advised me that for diagnoise the problem they'll charge S$ 80 and servicing fee will be S$ 120.